From the mind of the hit USA Network series “Burn Notice,” comes the fast-paced and unpredictable thriller, COMPLICATIONS. 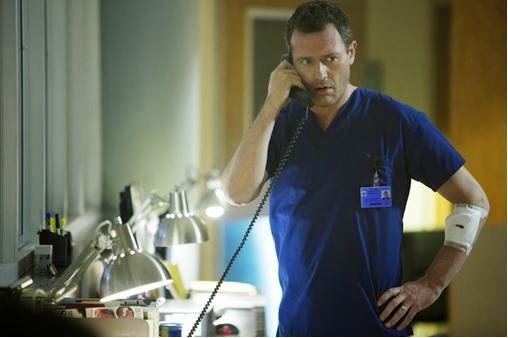 The series stars Jason O’Mara as Dr. John Ellison, a suburban doctor who, while still dealing with the emotional effects of his daughter’s death, intervenes in a drive-by shooting, saving a young boy’s life. The series also stars Jessica Szohr("Gossip Girl"), Beth Riesgraf (“Leverage”), and Lauren Stamile (“Burn Notice”).